StableHost is an enticing web hosting service provider that can help you get the most out of your site. The service is effective at helping people to find ways to get the content they have online and available. But while StableHost is an efficient option for your hosting needs, there are a few concerns that deserve to be explored just as well. This still makes for an intriguing option you can use for keeping your content in check. Let's go deep into Stablehost reviews. You’ve got to find a host that is up as much as possible if you want your work to be visible. The 99.99% uptime rate that StableHost offers says everything you need to know about the service. You can be assured that your site will stay online when needed. 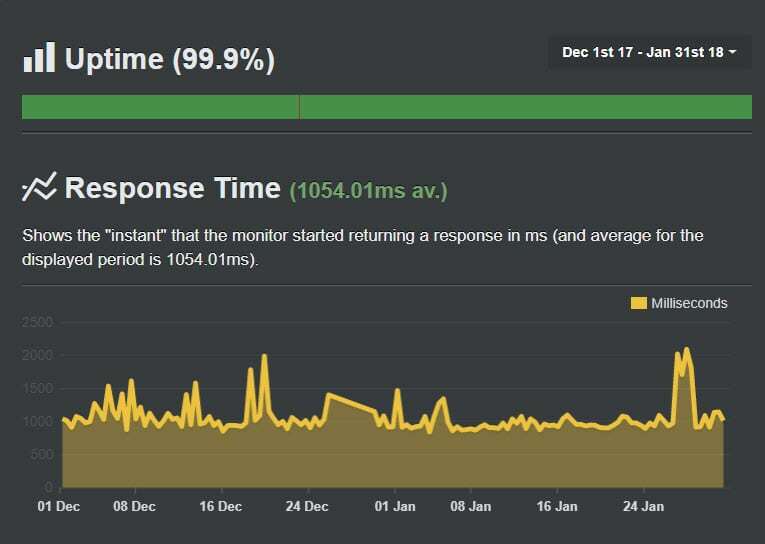 Our tool recorded a 1hr 30min downtime on Dec 24, 2017. Apart from it, there are no downtimes, so I'm pretty much happy about their uptime. The measured speed of StableHost’s sites is on average par when compared with hosting companies like A2 Hosting (Avg. 172ms) and SiteGround (Avg. 344ms). The speed is not so great but still it gets loaded around 1second which is better considering some top hosting companies take more than 2seconds to load on an average. The 36G of RAM used by StableHost helps to keep things moving quickly and effortlessly. The unlimited bandwidth* offered especially ensures your site will stay fast no matter how many people get on it. Also StableHost is transparent with its resource graph where few companies tends to hide the resource graph. * Usual shared hosting limitations are implied. StableHost has an average response time for its customer queries of about 30 minutes ( TMDHosting average customer response time is 9 minutes). This is also on par with what you’d find on the market. The great news is that the customer service team is available 24 hours a day to help with through any problems you’ve got. Just contact StableHost through their phone number and you can get the assistance you need. The ticketing system is also detailed and helps you get the information you want right away. You have the option to use the knowledge base or video tutorials on the site too. StableHost has detailed listings for how to use its service and how to get the most out of your hosting experience. I'll update this stablehost reviews once again, if any updates happens in customer support department. StableHost is proud of their Cluster Technology and I'm happy to include in stablehost reviews. The cluster technology system used by StableHost is a special feature for you to check out. Cluster technology is unique to StableHost. Clustered hosting works with more than a hundred enterprise level SSD drives. These link to each other and will replicate all the files that are stored on a system. When you add or alter something on your site, the content moves to the best server that is available at the moment. Your content is then moved to another drive if there is some issue on the first drive your content is on. Any failed links will also be moved to a new node in less than 60 seconds, thus ensuring your content is available at all times. The loads run by StableHost are perfectly balanced while ensuring your content is accessible at all times. This makes for a setup that works close to twice as fast as what you’d get from other sites. Best of all it works without worrying about your content being lost or struggling to work as well as it should. You can go to the StableHost website to test all of these locations to see how well they are working. You can review how a sample WordPress site loads up from any of these locations. Each data center is carefully staffed and secured to ensure that your content is readily accessible and that it will be read well enough no matter where you might be based out of. Don’t worry if you have an old website that you need to transfer. You can get any old site you have moved over to StableHost as quickly as possible. This ensures your content can be made available quickly and without delay or any problems you might come across in any situation. If you’ve got PHP 5.3.x or later then you can move your old content onto StableHost. The same goes for MySQL and MariaDB functions plus Perl 5.8.8. Don’t forget the free Perl module installation offered by StableHost. While most companies fails to offer DDOS protection on shared servers, Stablehost does it. DDOS protection is vital for keeping your content secured. You will not be at risk of any denial of service attacks thanks to the strong security functions StableHost uses. These work without causing your site to slow down. The high-capacity network also ensures that it will take in your content and use it accordingly to keep your data protected well enough. StableHost works at a rate of 2Gbit/s to help with identifying content and with making it accessible. This assists you with keeping your content protected while being read quickly and without any problems. Have you ever wanted to get your email addresses prepared with your own custom URL? You can do this with StableHost thanks to the free email hosting service the group offers. 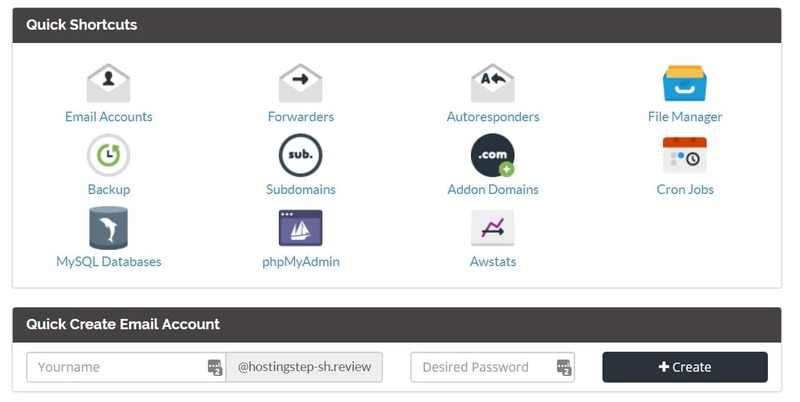 You can use the same control panel offered by StableHost to manage your email access points and to manage accounts as you see fit. This offers a simple approach to handling your emails that is worth looking into. Keeping the content on your site backed up and secured it vital to having to work well and stay online. StableHost offers free backups of all your content so you can keep your data protected and less likely to be disrupted or impacted in some way. You need these backups to ensure that your data is secured and will not be lost in any situation. The fact that you can get one of these free backups triggered automatically will help you keep your content moving well. The multiple SSD setups used by StableHost help to move your data to the fastest possible sources as necessary. The CDN and SSL options also help you to load your content on the fastest servers available while using secure layering protection to keep anyone’s private data secure. This allows you to get an https address so your data is secured while visitors can trust your work in general. Although you can get in touch with people through the phone or email for customer assistance, you have to get a ticket out first. This means you might have to wait a bit for a response to your ticket. The process is managed quickly by StableHost with a minimal waiting time though. You would still have to wait a bit just to get your answer ready in any situation you have. SiteGround, A2 Hosting offers customer support through live chat, that mean, your queries will be solved in seconds rather than sending and waiting for tickets which usually takes 30mins with StableHost. StableHost does not have as many resources as what Siteground or FastComet has to offer. It does not use as many data centers or storage nodes. 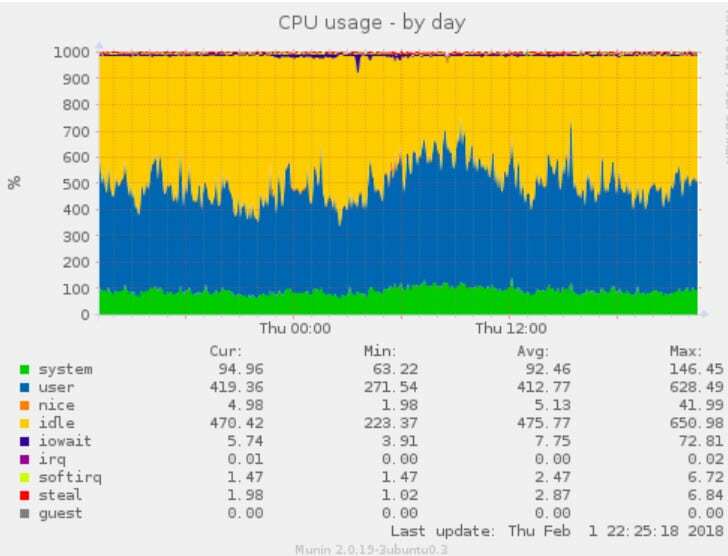 You can only get up to single full CPU cores and 50 MySQL connections at a time too. You would have to pay extra for the Platinum package to get access to those features too. FastComet offers upto 6 CPU cores and 6GB RAM based on plans. A maximum of 2 CPU cores available with StableHost. Although the SpamExperts system is appealing, it only works on the Platinum plan. You would have to spend $29.95 per month for this plan. That is more than three times what you would spend for the second-best service package StableHost offers. While most hosting companies I tested offers free SSH access since its becoming essential to install few forum softwares but StableHost charges $2.50 to activate. StableHost is an option to take a look at when you are aiming to get the most out of your web hosting needs. StableHost has a unique cluster technology system that gives you more control over how your content is being managed. If you're not happy with our top recommendations, you can go with StableHost.